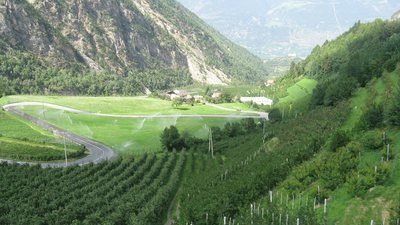 Passo Rombo/Timmelsjoch and Passo delle Pallade/Gampenpass and Stelvio Pass/Stilfserjoch or to Lake Caldaro/Kalterer See. 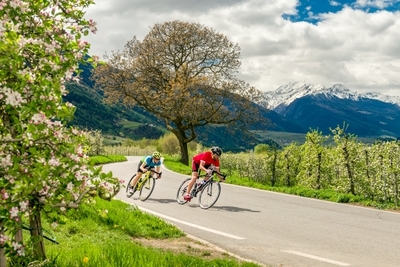 If you choose Merano & environs as a base camp for your road bike tours, you can enjoy roads in any direction and for any taste. 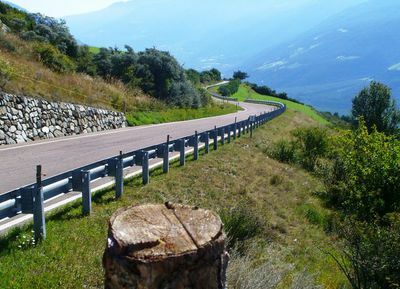 Be it mountain passes or long straight roads without major differences in altitude. 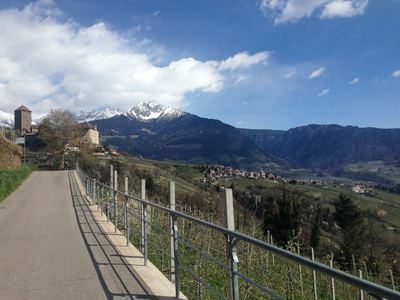 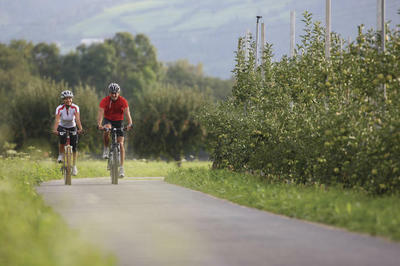 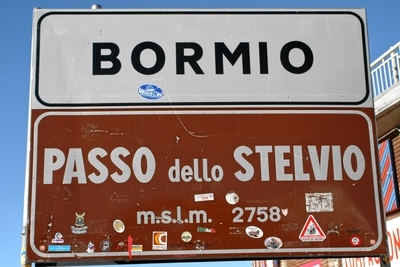 The specialised BikeHotels will give advice so you definitely find the best routes in Merano & environs. 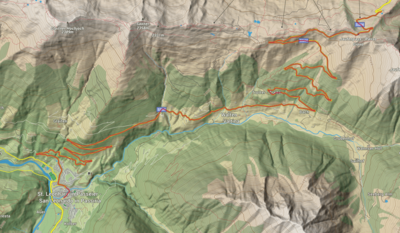 By the way: In the valleys you can start training from March onwards!